Welcome to this spacious Wildhorse home with its 2745 square feet of comfortable living. Enjoy the beautiful landscaped corner lot and inviting backyard with palm trees and pool with two waterfalls. Curl up with a book in the cozy front nook, cook to your heart’s delight in the generous kitchen with large island, pantry, and eating area. The great room at rear of home features family room, eating area and kitchen: all looking out on pool and backyard. Owner has enjoyed entertaining…formally, casually and by the pool. Don’t miss the 3 car tandem garage, the nearby parks and bike/walking paths. Please, send me more information on this property: MLS# 19019990 – $905,000 – 2343 Leonardo Street, Davis, CA 95618. 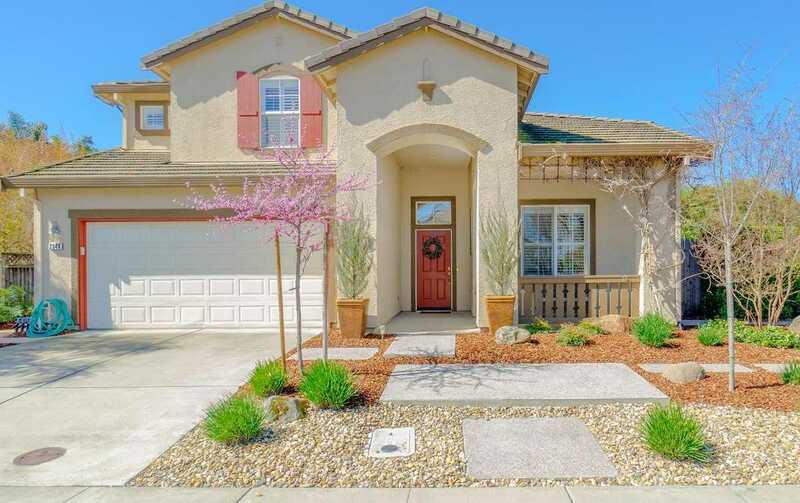 I would like to schedule a showing appointment for this property: MLS# 19019990 – $905,000 – 2343 Leonardo Street, Davis, CA 95618.